During my recent trip to New York I stopped at the Muji Store. I bought a lot of assorted stationary at the store. The first thing I saw was this nifty little Blue Passport Pocket Notebook. I love pocket notebooks and this was a really smart looking book so I picked it up. The Passport notebook has no info written inside of it about the type of paper used, and I couldn't find it on the Muji website. There are 24 pages of unlined cream colored glossy paper. 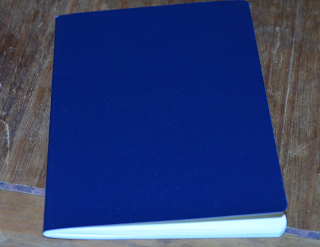 The cover is a faux leather-ish material in navy blue, reminiscent of the cover of a passport. The book is a bit smaller than other notebooks in the pocket category. It is 4 3/4 inches long and 3 1/4 inches wide. The paper in the book is average at best. It's a glossy type paper comparable to the paper in a Moleskine. 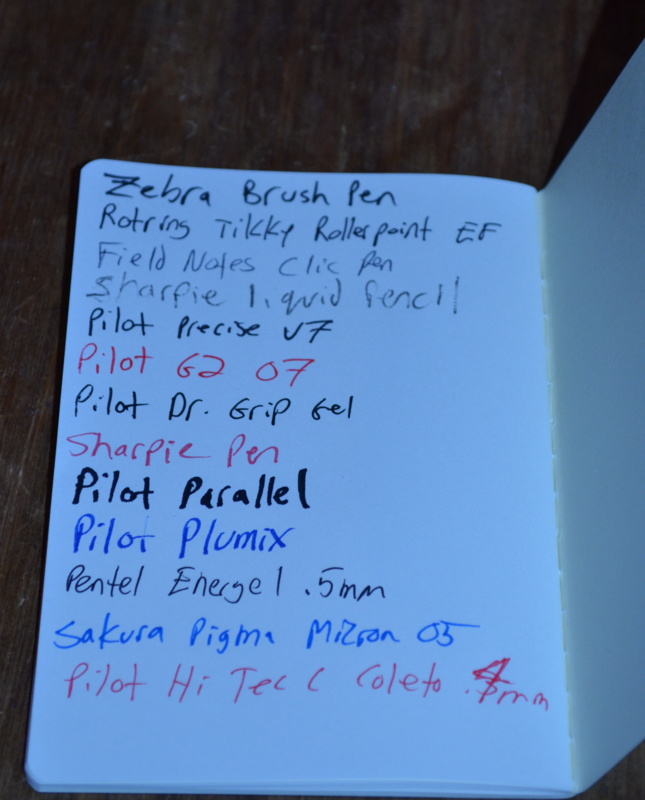 There is a lot of showthrough for most pens. 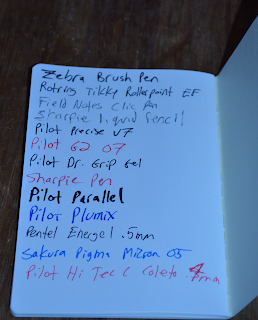 Every pen except for the sub .5mm gel pens showed through so don't get used to writing with heavy flowing pens. The wide nib fountain pens bled through a very little bit but this isn't the type of notebook you would normally be using a calligraphy pen in anyway. 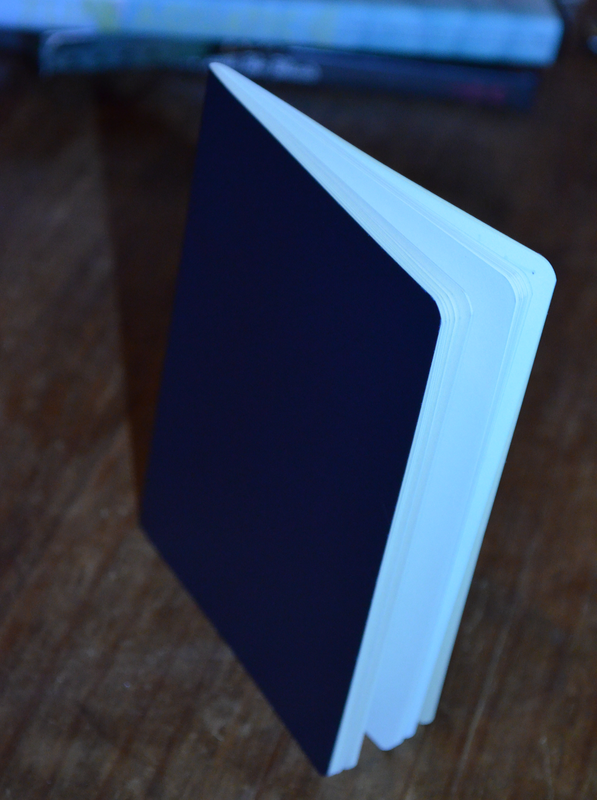 Overall the book is a quality little pocket notebook that will be a good company on your everyday note taking missions. The paper isn't super high quality, but if you have .5mm or smaller tips for your pens you should be fine when it comes to showthrough. This notebook was around $2.50 so you really can't beat it for the price. 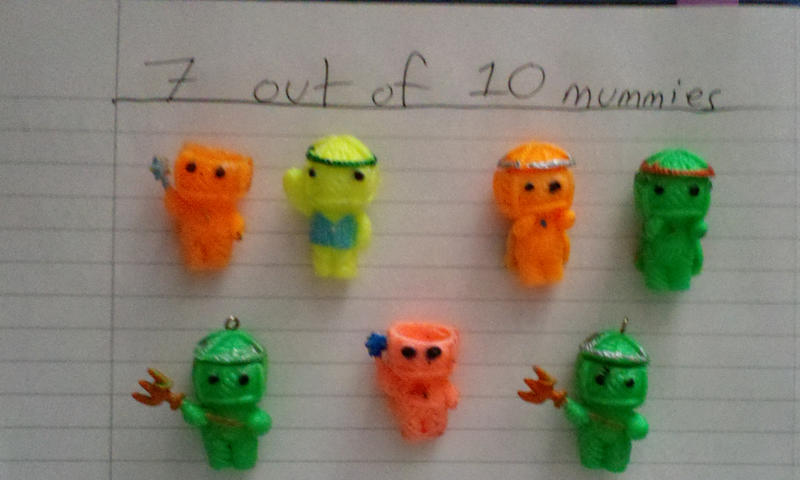 7 out of 10 mummies. oh yea, the pictures don't really do it justice. It caught my eye as soon as I walked into the store. 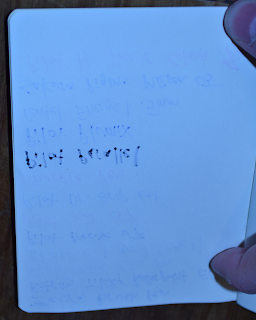 Winners of Muji Notebook Giveaway!